Includes a presentation of 90 min. about our Real Estate properties. This unique offer is valid between the dates of 1st November to 31st december, 2019. Valid for a reservation with a minimum of 2 adults (couples). Subject to availability and Terms and Conditions. The total price is based on a min. of 2 adults and a min.-max. stay of 3 nights for 2 adults + 2 children. Accepting this promotion requires attending a 90 minutes presentation by both partners about the benefits of the Pine Cliffs Luxury Lifestyle Properties and Holiday ownership options. 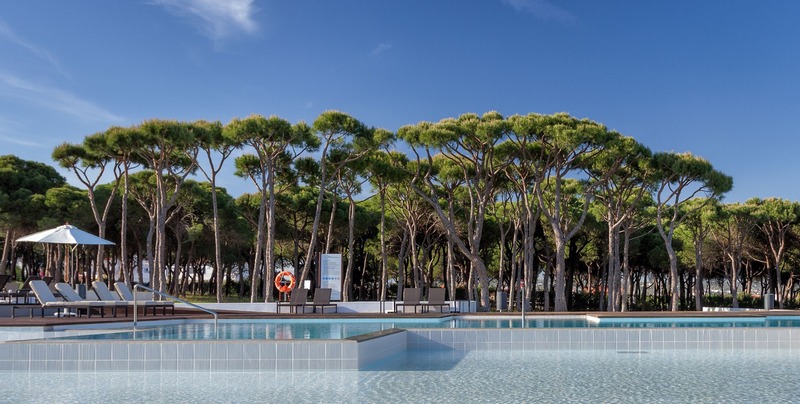 This one time offer is subsidised by Pine Cliffs Resort, with the aim of informing you about our properties and holiday ownership options for sale. This promotion is aimed at couples between 25 and 70 years. This promotion is non-transferable and cannot be used in conjunction with any other promotion of Pine Cliffs Resort and its services. 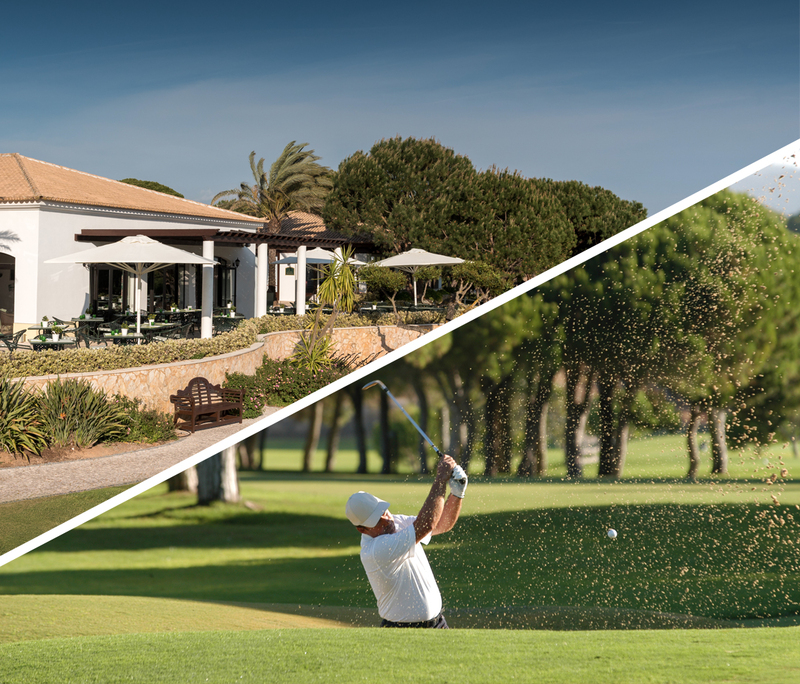 This promotion is not valid for Algarve residents, existing Pine Cliffs Vacation Club members and property owners, employees or guests who have already attended a presentation. Lunch (selected menu) at Clubhouse. Golfers Massage (25min) or Ila Express Facial (25min). The Yoga & Soul programs offer private one-to-one Yoga classes, as well as complementary treatments. These retreats are suitable for beginners and advanced yogis alike, since the classes are personalized to the individual's skill levels and goals. The Yoga & Soul retreat will guide you towards self-discovery, wellness and peace of mind. 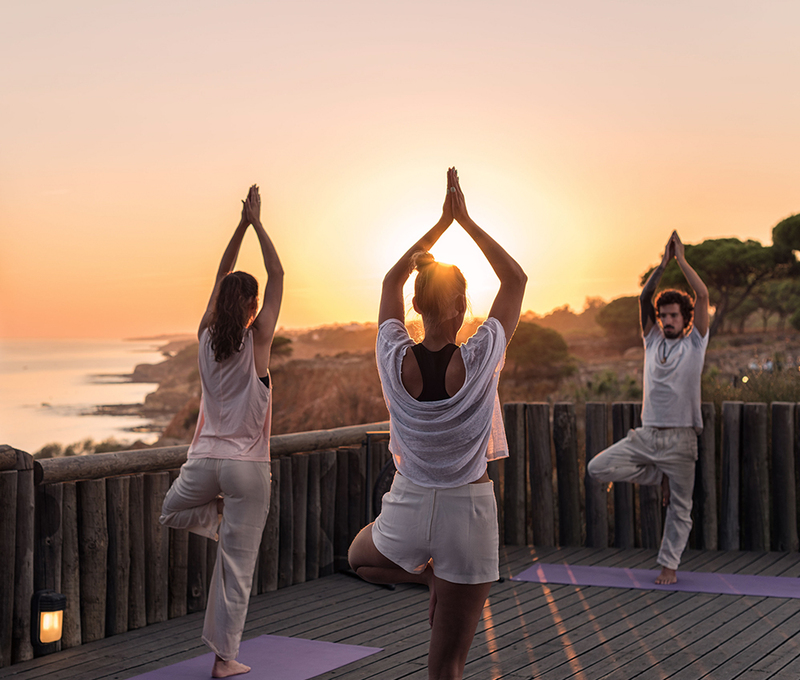 The Detox retreats combine various therapies, nutritional supplements, healthy cuisine and fitness classes, as an integrated approach to experiencing the "lightness of being", while cleansing the body, mind and spirit. 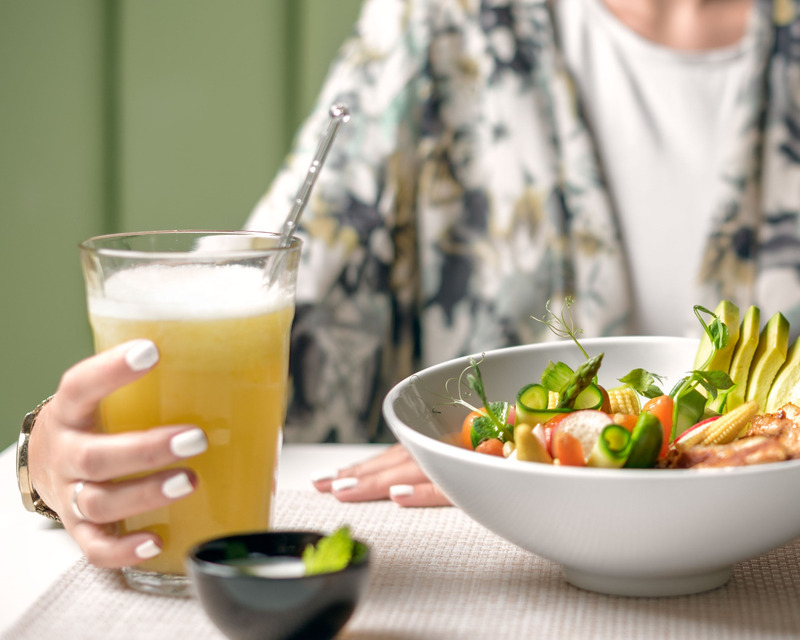 The Weight Management packages are designed to help you achieve your goals in a healthy and long-term sustainable manner. 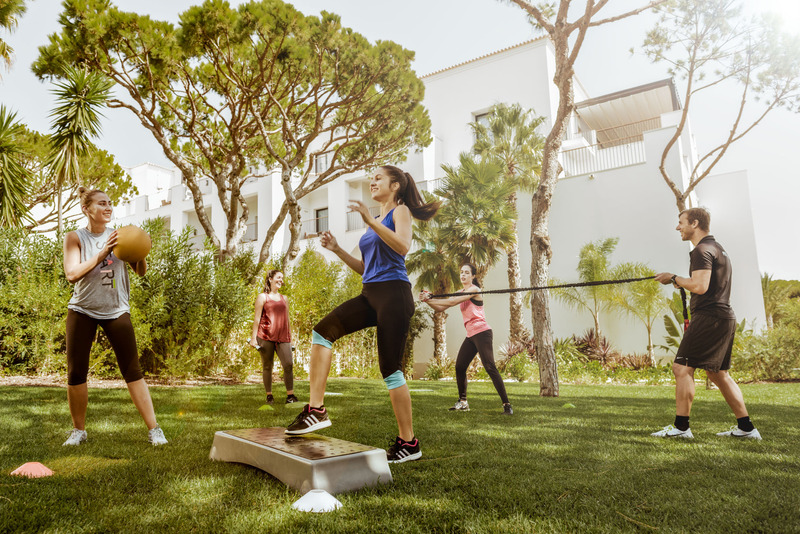 A Personal Trainer will work one-on-one with you to balance physical activity and a nutritionist will give you the guidelines to a healthier diet, all of this being complemented by specific wellness treatments. The Fitness programes are aimed at people wanting to develop their workouts, while also finding a balance between intense exercise, stretching and relaxation techniques, optimum nutrition and a healthy lifestyle. 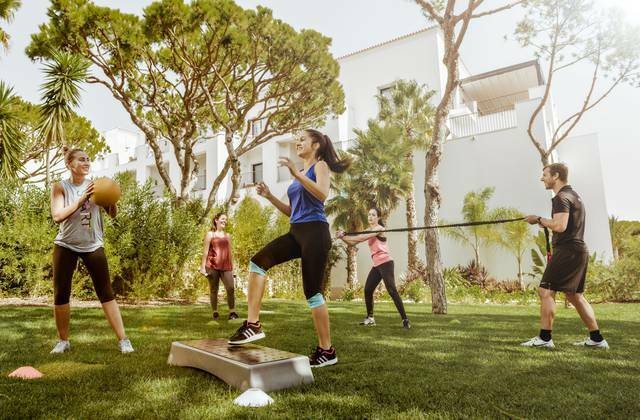 These programs include personal fitness training, stretching and nutritional guidance, complemented by selected therapeutic wellness treatments. Our team of fitness and wellness experts can address specific goals and areas to suit individual needs. Not only will you gain more confidence in yourself, but you will also gain the necessary tools to maintain a healthier lifestyle. The Discover Serenity retreats are perfect for those wishing to recover balance, relax, renew their energy and replenish their spirit. Experience a range of treatments drawn from diverse healing traditions and a variety of activities to de-stress, replenish depleted energy levels and boost the immune system. Enjoy a complete and full wellbeing experience. Have you ever dreamt of coming to the Serenity spa with friends to enjoy a day of relaxation and fun at Pine Cliffs Resort? Try our half day in the spa for groups of 4-8 people. Available from Monday to Sunday, combining a fitness lesson with the use of the wellbeing areas of the spa, a Serenity massage of 25 minutes and the use of the Thermal Oasis of the Spa and facilities of the Health Club, followed by lunch in one of our restaurants. 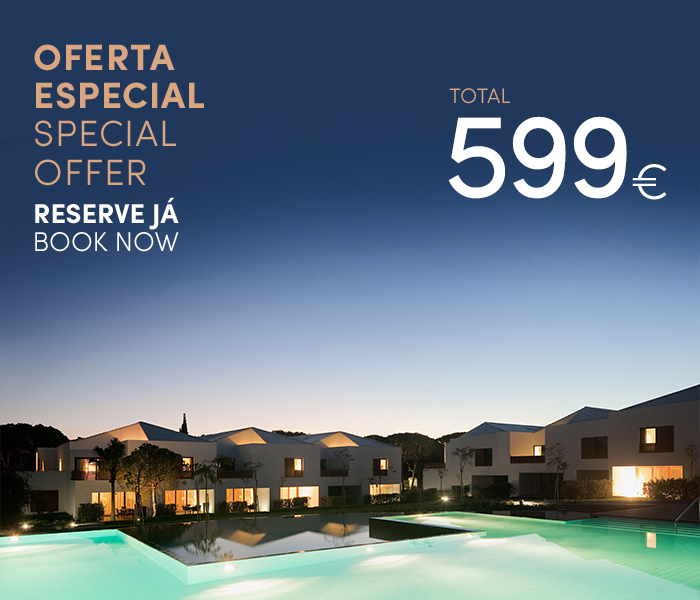 Escolha os Terraces e beneficie de um crédito de 100€* para usar no Spa, Serenity - The Art of Well Being. Os Terraces são moradias de estilo contemporâneo que vivem em perfeita harmonia com a natureza do Pine Cliffs Resort. 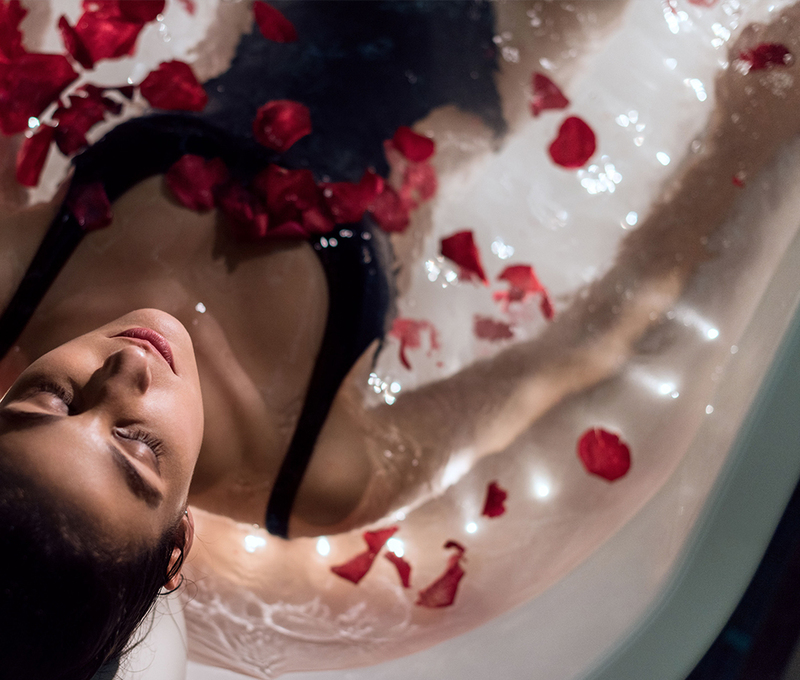 Use o crédito do Spa para uma experiência única no premiado Serenity - The Art of Well Being, com mais de 1000m2, incluindo 12 salas de tratamento, Oásis Termal e a privada e luxuosa Aurum Suite. Reserve agora e descubra um lugar único no mundo. *Sujeito a Termos e Condições. 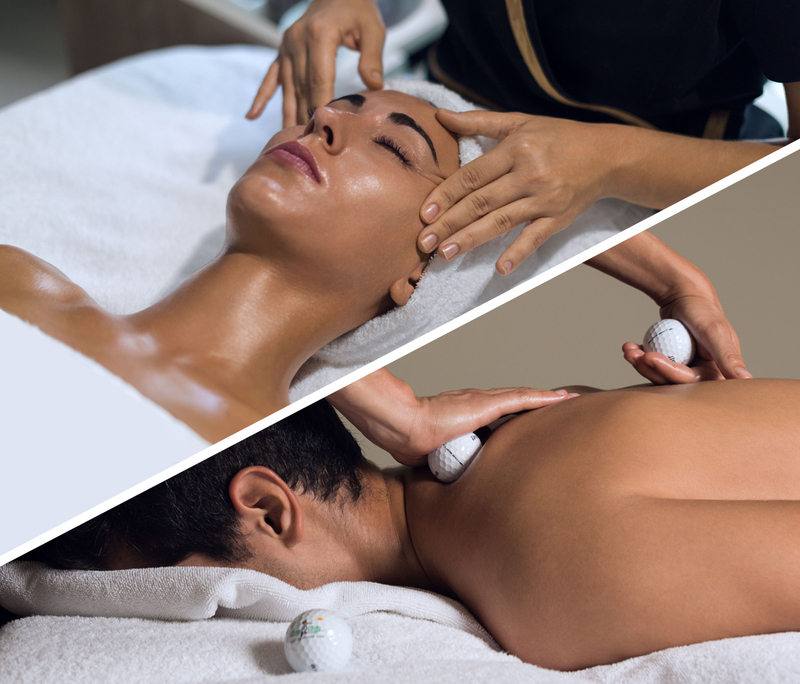 Discover Serenity - The Art of Well Being and enjoy the best spa offers monthly designed for your well-being. Discover the special programs we have prepared for you. Keep in shape and explore new fitness challenges during your holidays. 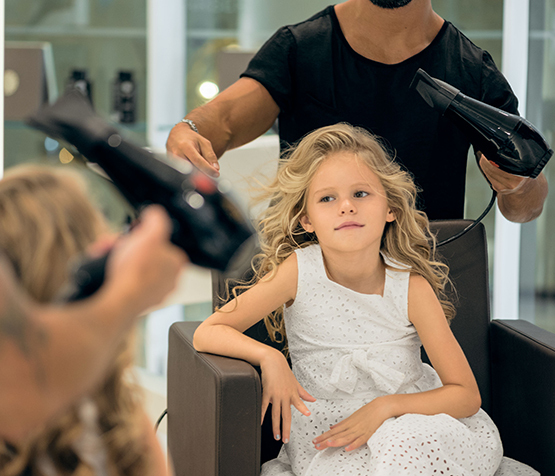 Special offers, monthly prepared by our hair specialists to take care of your hair and beauty.